Ararat Rural City Council has tonight appointed Mr Allan Bawden as its Chief Executive Officer for a 12-month fixed term. Ararat Rural City Council Mayor, Cr Paul Hooper and Ministerial Monitor Janet Dore both welcomed the appointment of Mr Bawden to the Chief Executive Officer role saying they “look forward to working with him to provide stability and sound governance to the community of Ararat Rural City”. 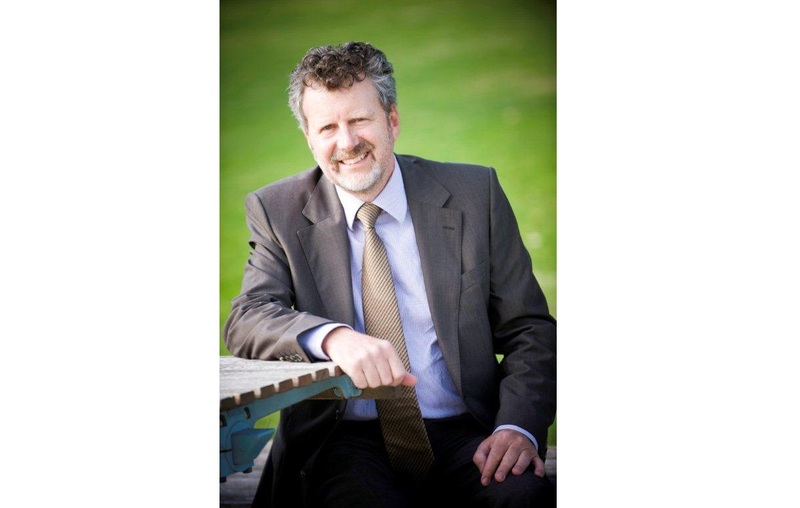 Mr Bawden comes to the role with extensive experience as a CEO and non-executive director in both the local government and not for profit sectors. His local government career has spanned four decades involving senior executive appointments in some of Victoria's most dynamic regions including inner metropolitan Melbourne, the Latrobe Valley and Bass Coast. He was the inaugural CEO of Bass Coast Shire Council following the state-wide restructuring of local government in 1995 and held this position until 2014. Mr Bawden’s most recent role was serving as a non-executive director, consulting to governing bodies on strategy and governance, pursuing his interest in primary production and mentoring young professionals. He holds a Master of Business Administration (Melbourne University) and is a graduate of the Australian Institute of Company Directors. He was awarded the Public Service Medal in 2014 for outstanding public service to the Bass Coast and the Gippsland regions. Mr Bawden will commence his role as Chief Executive Officer at Ararat Rural City Council on Monday, October 2.